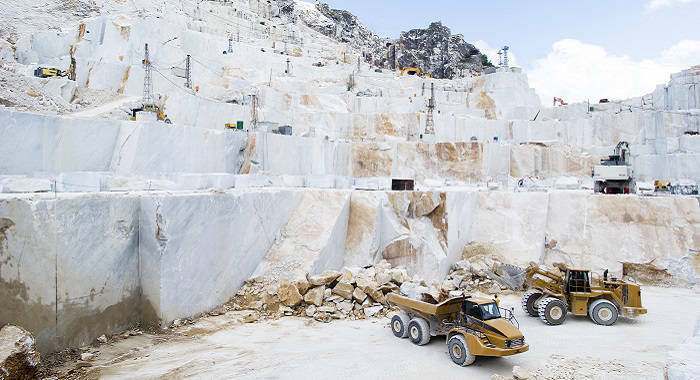 Carrara Italian Marble is the 1st source for Grade A natural mountain stone originated in Italy. Since we deal directly with the miners of the Italian mountain, we are able to cut off the "middle men" and give our customers the lowest price available on the US market. Prices of our grade A materials even compete with grade B or C from other companies. 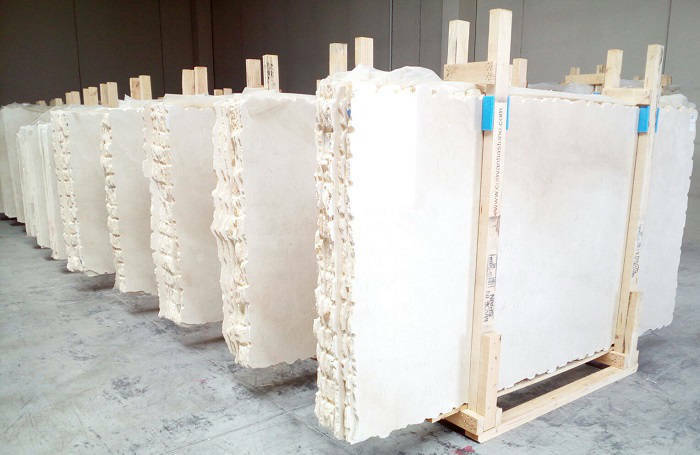 "70-80% of stone on the market today comes from China, India or Pakistan and is Grade B or C ."
We carry only genuine and authentic white marble and granite imported directly from Italian quarry. We cater to both individual and commercial customers and are able to deliver our materials nationwide. In order to always keep improving level of our service, it is our daily commitment to follow the latest trends of the market, select the best materials and placing the needs of our customers as our main goal! Contact us for any question and we'll be happy to assist you. We're the only company with the special machinery who is able to cut our stone to any custom size (i.e. 18x18, 18x24, 24x24, 6x16 or 6x18), in addition to slabs, tiles and interior design items. Marble as a natural product presents variations of colors and structures. In fact, there are 46 different colors & styles of stone in our warehouse. We are conveniently located in the South West Houston, not far from Galleria mall.